The Slim Bifold is a classic looking but a modern wallet that has a number of useful features. It’s available on Kickstarter so if you like what you see and are looking for a super practical yet stylish leather wallet, seek no further. Let us start with Slim Bifold features. Probably the most important one is its slim design that allows you to quickly access it when it’s in your pocket. Besides the size, this wallet has a high-quality genuine Napa leather construction. This makes it easy to combine the wallet with different occasions and outfits since it looks both timeless and modern. 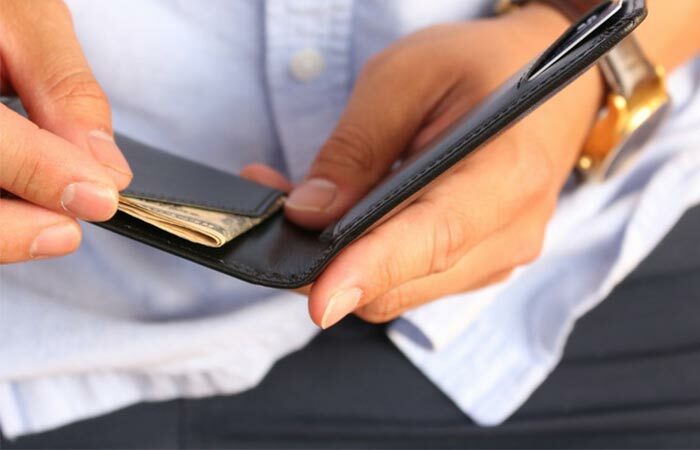 Slim Bifold Wallet is a RFID protective slim wallet made from genuine Napa leather. In it, you will find card and cash pockets. Thanks to its smart design, you’ll be able to quickly access your cards and cash. Securing your information is crucial when it comes to wallets. Luckily, Slim Bifold features a RFID accessible card slot as well as a RFID blocking pocket. The pocket has a nice addition- a pull tab that will allow you easy access and can secure extra storage. In the wallet, you can pack 8-10 cards and around 15 bills. 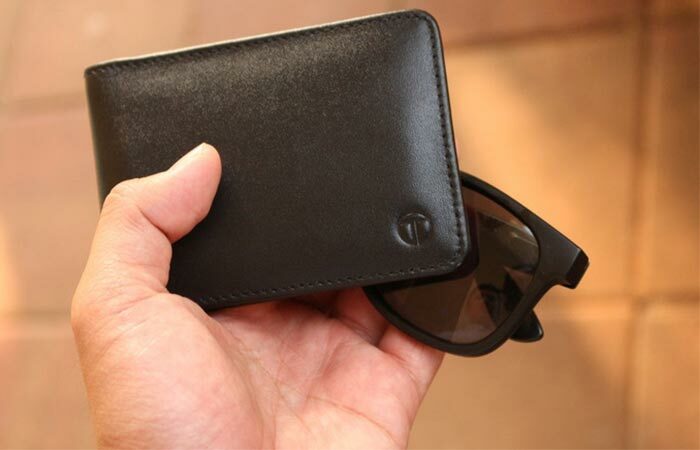 As for its dimensions, Slim Bifold Wallet measures 4.25 x 1.25 inches. Its slim design can fit 8-10 cards and up to 15 bills.